MANCHESTER, Oct 18: Manchester United manager Jose Mourinho’s “it’s not about me” comment after his team’s thrilling comeback win over Newcastle United is unlikely to be heeded on Saturday when he returns to his former club Chelsea. The manner of United’s win, with three goals in the final 20 minutes of all-out attacking football, has raised the question of whether he will embrace a more positive style of play. 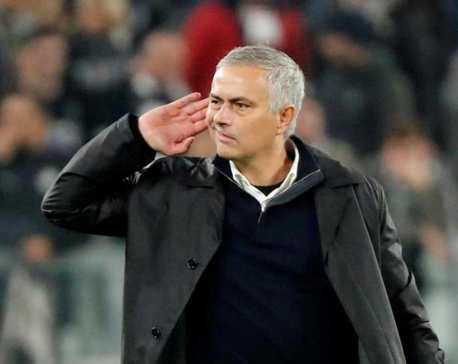 Nothing in Mourinho’s history suggests that is likely and the prospect of facing Maurizio Sarri’s in-form team at Stamford Bridge is a strong deterrent against a cavalier approach. Second-placed Chelsea are unbeaten, level on points with champions Manchester City and challengers Liverpool and with their Belgian forward Eden Hazard in scintillating form they will start as clear favourites. 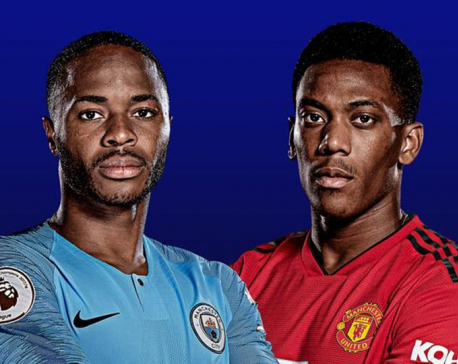 United are already seven points behind the leading trio having lost to Brighton and Hove Albion and West Ham United on the road and Tottenham Hotspur at home and Mourinho will be keen to ensure they avoid defeat in west London. Chelsea have not lost at home to United since October 2012, losing just two of the 16 meetings between the two since then and Mourinho has suffered four defeats in six games against his former club since taking over at United. But as he reminded the media in his recent demand for more “respect” Mourinho won three Premier League titles in his two spells as Chelsea manager. The former Porto and Real Madrid boss has never been afraid to play defensively when visiting top rivals and so for all the hope that he might try to replicate the ‘gung-ho’ second half display against Newcastle it would be no surprise if he were to revert to type on Saturday. Manchester City will expect to pick up three points at home to a Burnley side that will feature former City keeper Joe Hart. City have not lost at home to the Clarets since 1963 and have lost once in their last 19 meetings in all competitions. Liverpool manager Juergen Klopp will also be expecting maximum points when he faces off with close friend David Wagner as the Reds travel to Huddersfield Town on Saturday. Fifth-placed Tottenham Hotspur visit London rivals West Ham on Saturday while in-form Arsenal host Leicester on Monday looking for a 10th successive victory in all competitions. Sunday’s game features Everton at home to Crystal Palace.